For group bookings please contact us via our contact page with regard to availability. We will endeavour to get back to you as soon as we can. 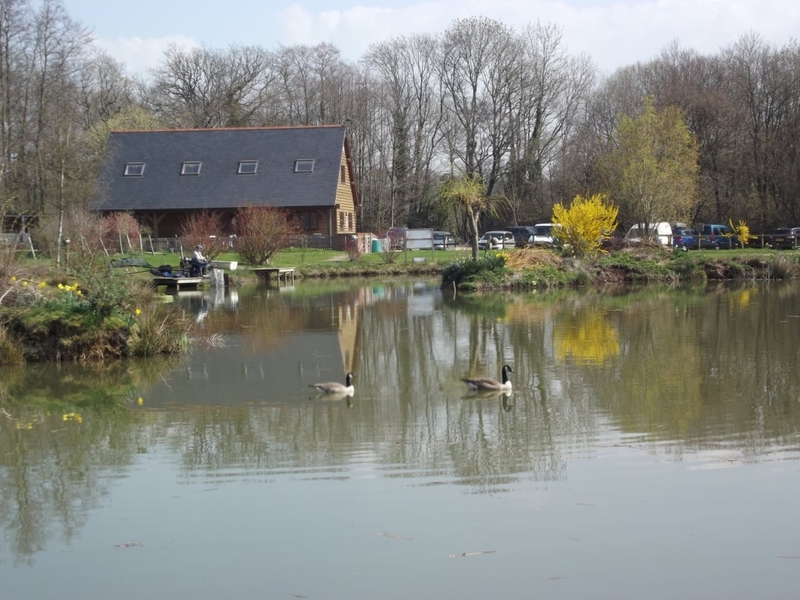 We can accommodate your fishing party on either of our lakes by prior arrangement and all three of the lakes can support 10 guests or more, so you can arrange your very own matches. Please give us a ring to discuss this option. Please note that the Tea Rooms does not open every day, or at 7.30am.